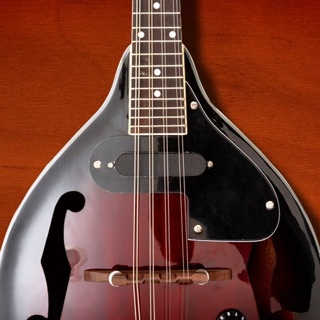 Original music from the Emerald Coast of Florida and surrounding areas. 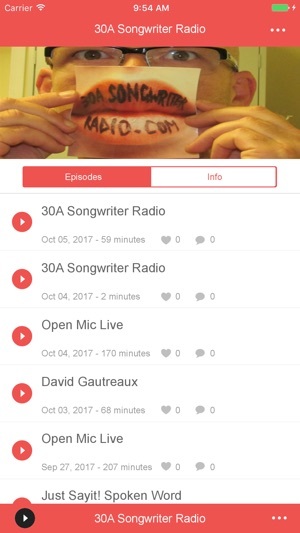 App by Shadow Media Group. 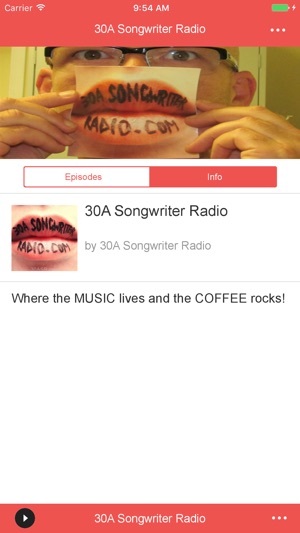 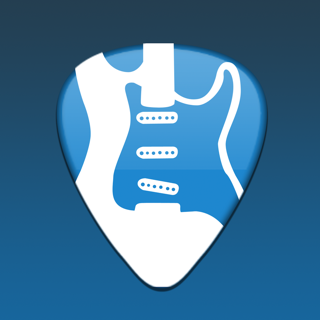 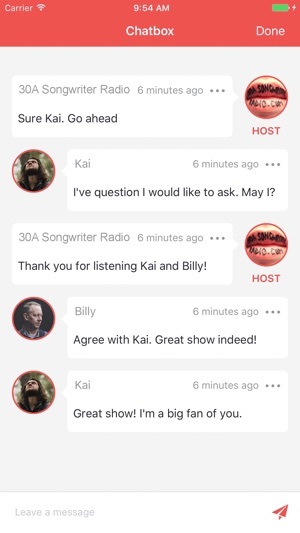 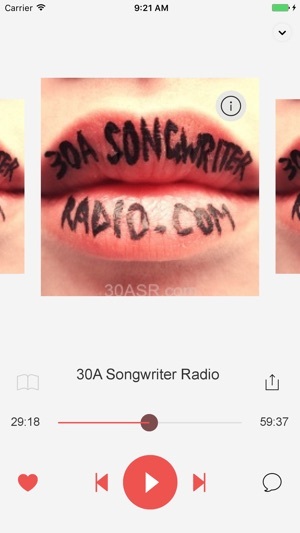 Visit www.30ASongwriterRadio.com for more info on local music!